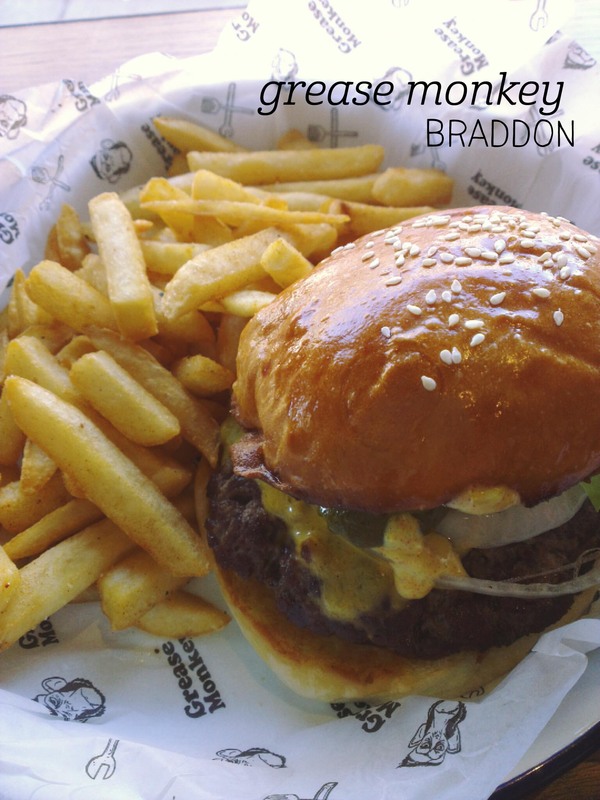 Patience is not a strength of mine, so when I saw that Grease Monkey, whose black garage shutter had been teasing all of Braddon for months, had opened, I couldn’t wait to go – so I didn’t. I grabbed my book, joined the (fairly long) queue to order, then took a perch at the stool along the front window to await my burger experience. I chose the ‘Greasy’ – their basic burger, with a beef patty, lettuce, cheese, onion, pickles and Greasy’s sauce plus tomato sauce and mustard. All the burgers come with chips, and whilst I did wait quite a while for my food (they were very busy), the portion was great value for $15. The burger itself was on a soft bun (oh the joy! This is what burger buns should be! ), although I was surprised at how thin the patty was – the burger crumpled down a lot for ease of eating. But the flavour – oh yum. I am a huge fan of pickles and there were plenty, and whatever is in that Greasy’s sauce, it was gold. The chips were nice and crispy with a flavoured salt (chicken? peri peri?) on top. I really appreciated the uncomplicated menu and will be back to try the other burgers for sure. 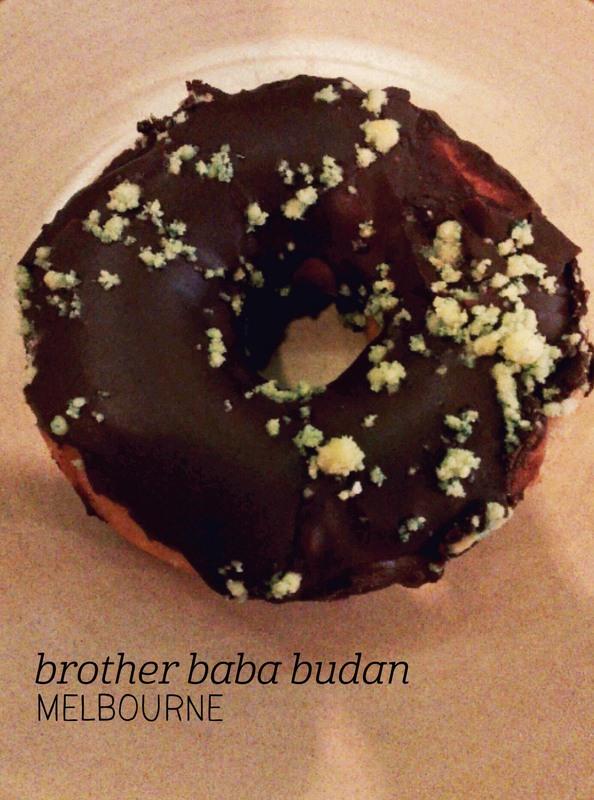 My stop in to Brother Baba Budan was delightfully spontaneous – after an afternoon browsing the shops, the buzz and an impulse drew me in to this hole-in-the-wall coffee den. Not being a coffee drinker, I chose peppermint from a minimalist tea menu, and then I spotted the donuts and my impulse was rewarded. I picked the choc-mint over the iced vovo, although both looked great, and took a seat at the bar at the back. I watched my tea being brewed while I started on the delicious donut. The donut itself was soft and not too dense, whilst the icing was evenly spread across the top and just a little bit melted (perfect!). There were sprinkles of mint sugar on top which flavoured the whole donut. The tea was made from loose leaves although the brand was not listed on the menu. It came out in a gorgeous iron teapot of just the right size, with a small cup that meant the tea didn’t cool too quickly. The brew itself was just the right strength and left a lovely peppermint aftertaste. The staff were happy to let me finish my tea even after they’d closed up for the day. Dessert before dinner is one of those beautiful things that being an adult makes possible, and I’m convinced it’s even more legit when you’re on holidays. 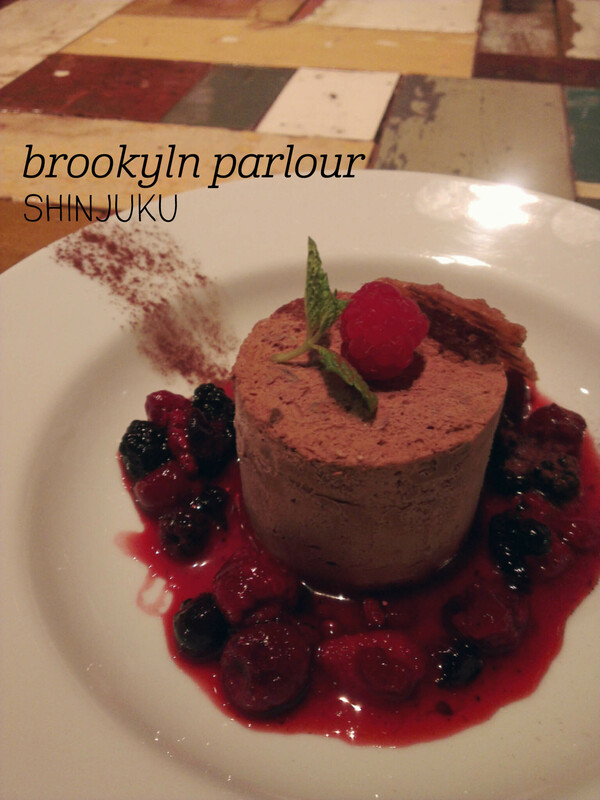 So I stopped by Brooklyn Parlour for dessert. Before dinner. Yep. I was given the choice of a solo or share table when I arrived, and I picked the share table – it was in the middle of the basement space and gave a great people-watching view amid the floral arrangements and bookshelves. I started out with a pot of peach and apricot tea, which was bright pink when I poured it and lightly aromatic to taste. For dessert I chose the red berry, pistachio and chocolate mousse glace (icecream). The berry coulis around the icecream was full of raspberries, blueberries, blackberries and cranberries, and added a nice tartness to contrast the sweetness of the chocolate. The mousse-icecream was mostly frozen but soft enough to eat and silky smooth, with a rich but not-too-rich milk chocolate flavour. The real delight was the layers of frozen raspberry and pistachio inside the icecream – aka heaven. One of the best desserts I’ve had in a long time, and in one of the coolest venues. 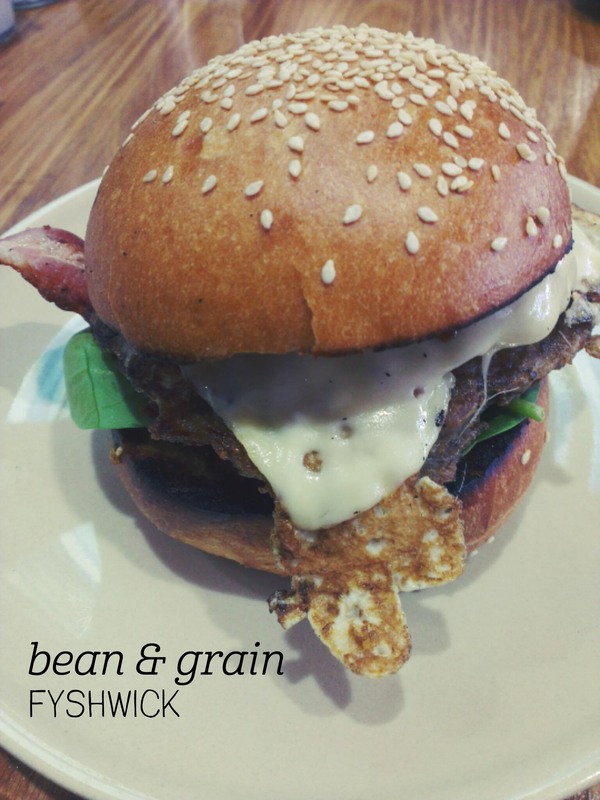 I do love a good pre-work breakfast, and that’s what my friends and I found at Bean & Grain. I couldn’t go past the breakfast burger, with bacon, spinach, fried egg and potato rosti – mmm, rosti. My soy hot chocolate come out first – it was served in a glass but didn’t come with anything to stop me burning my hands, so I had to wait a bit for the glass to cool before drinking it. The chocolate was nice although I could still distinctly taste the soy, so probably not the best soy hot chocolate in town, but warming and sweet for a chilly morning. The burger came out on a lovely round plate and when I cut it in half the egg yolk oozed everywhere – perfection! There was plenty of bacon, although I would have liked more of the tomato relish that sat in a tiny dollop on top. The rosti was a bit soggy and the grey colour looked a bit offputting, but it did add to the overall flavour, even if it wasn’t as visually appealing as the sweet potato rosti my friend got with her mushroom stack. We left very full (I couldn’t quite finish my meal) and warmed through. 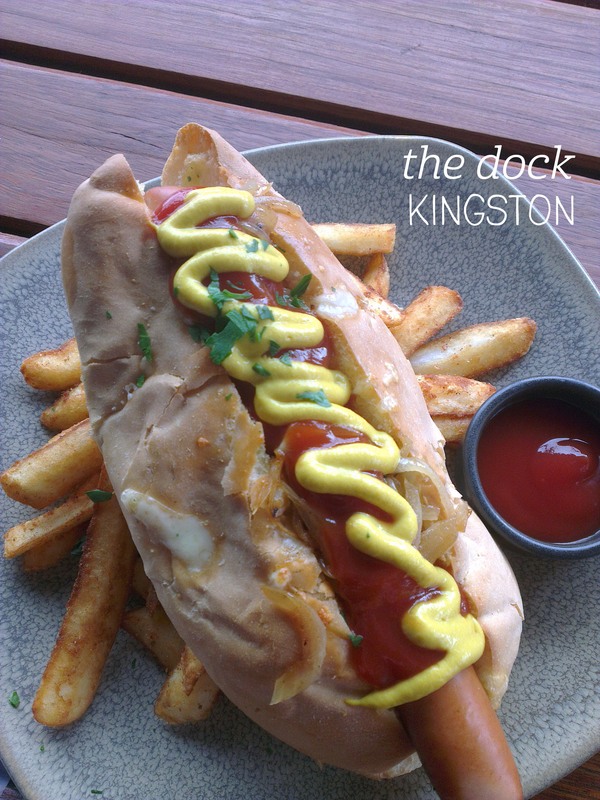 I met my friend at the Meating Room in Weston for dinner a couple of nights after their opening, and was immediately impressed with the fitout and the atmosphere. The place was full of all sorts of groups (families, couples, groups of friends) at 6:30pm on a Sunday. We were seated in lovely armchairs and ordered a few things to share. The tapas came out together – arancini balls with a garlic sauce and pulled pork sliders – and really that would have been enough dinner for the both of us. The arancini was the highlight for me – with a crispy panko crumb and full of veggies, parmesan and rice, they went perfectly with the garlic sauce and were great value with 12 pieces on the plate. The sliders (2 in a serve) were tasty to start but the flavour faded after a few mouthfuls (not enough BBQ sauce?) – the pork was tender but my friend’s slider was very oily. 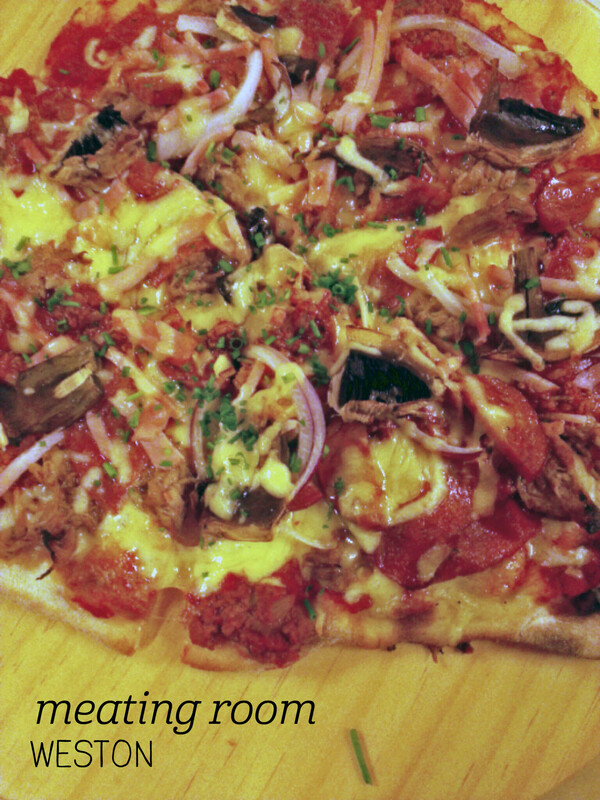 Finally our Meatingroom pizza arrived – it was clearly made on site as the shape was imperfect, but the base was lovely and crispy and the topping was full of meat – chorizo, bacon, salami, pulled pork and beef – so good. 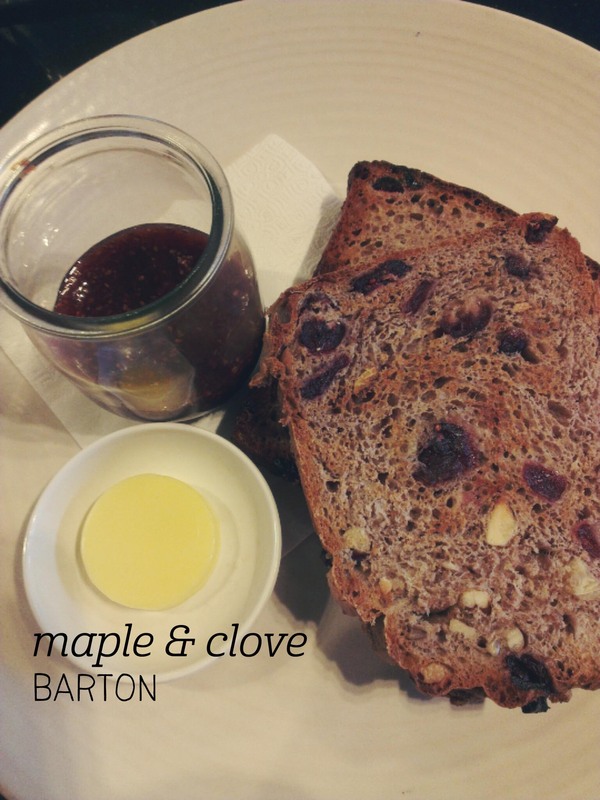 The staff were exceptionally friendly and I look forward to many more cozy evenings exploring their menu.